There’s a world of difference between traditional call centers of yesteryear and those, which use the technological advancement of VoIP in the digital age. The cost of long-distance calls in the past was predicated on just that – the longer the distance, the more expensive, the call. With travel agencies and trading companies, which rely heavily on international communication for their bread and butter, it didn’t take a rocket science to assess the heavy cost burden associated with legacy telecom systems. You’ve come a long way baby . . . 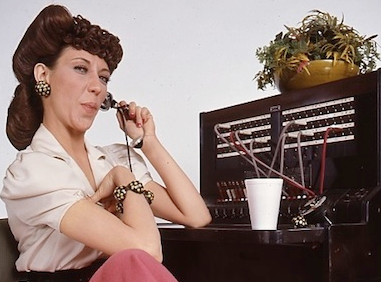 In a previous post, I referenced the PBX switchboard and the live operator who connected your calls, à la Lily Tomlin’s Ernestine character from the popular 1960’s TV show “Laugh-In?” Well, we’ve come a long way, baby and the telephony landscape continues to evolve daily in tandem with our changing business needs and preferences. There are many aspects to a Cloud contact center vs traditional call center debate, but overall, cost is the number factor that cannot be overlooked. According to Telzio’s chief executive officer, Rank Schrøder, “We provide phone numbers in 52 countries that can all be managed under a centralized online account, and local calling rates to over 200 countries. Our calling rates are based on last-mile pricing, which means that users get the local rate of the country they’re calling, no matter where they’re calling from. With Telzio, every agent can have an extension and make calls for the price of one phone number. Rather than charging per user like conventional business phone services, Telzio offers month-to-month plans depending on usage, where all features and users are included,” adds Schrøder. The cost advantage of signing with Telzio’s VoIP service also points to the absence of a large investment or start-up fee. Since this type of call center is based in the Cloud, all necessary components are hosted by your provider and are accessible internationally via Internet. This is useful because Telzio, not your company, is responsible for the maintenance and updates required to your system. The service doesn’t have the hefty hardware and installation costs that had proven to be a non-starter for small businesses in the past. On the flip side, if your firm is in the position to grow its call center, you can easily add more agents because Telzio’s solution is extremely scalable. “Multinational companies that have geographically distributed workforces can run operations through a virtual, “cloud based” phone system that still provides full call center capability. No hardware or installation is needed, and users can stay connected through any of their devices, including desk phones (IP phones), computers (softphones), and smartphones (mobile app). Telzio’s web based solution gives users the ability to work from any device, in any location,” says Rank. With Telzio, calls center operations can rely on a company that is customer service oriented while constantly evolving. Here are some of the latest updates that all users can benefit from. Custom Caller ID: Customize the caller ID for your phone numbers, so your company name appears when you dial out. The service is currently available for local numbers in the U.S. and Canada. To change your caller ID, visit the Numbers page in your Telzio account and click on the “Change Caller ID” link next to the number you want to edit. Telzio is preparing to launch Telzio 2.0, and they’re looking for customers to beta test before the full release. Telzio 2.0 will deliver enhanced sound quality, increased stability, and better usability on the website. You will not have to take any action to be a part of the update. 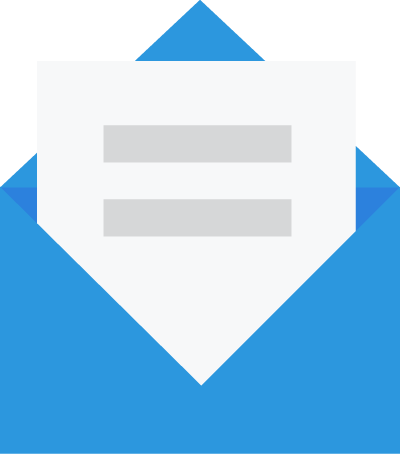 To be a beta tester, you simply continue to use the service and send them your feedback. Sign up to be a beta tester by emailing Telzio’s development team at beta@telzio.com. Telzio’s various plan are ideal for call centers, travel agencies and trading companies who require and benefit from call forwarding, custom call flows, interactive voice response, opening-hours filters, conference calls and on-hold music. The plans also offer local and toll-free numbers, call screening, voicemail, caller ID, call logs and the ability to keep your current phone number.